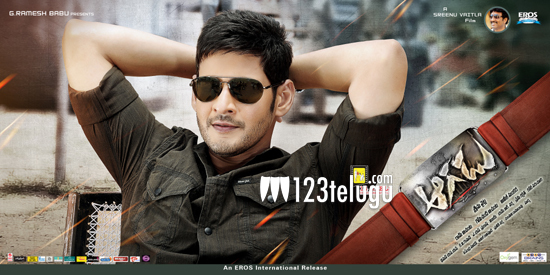 Right from the fans to the family audience, the entire focus has now shifted towards Mahesh Babu’s Aagadu. This Sreenu Vaitla directorial is releasing in over 2000 screens worldwide, and interesting aspect is that the film is releasing in record number of screens in various countries. Only in the middle eastern countries like Dubai and Kuwait, Aagadu is releasing in nearly 30 and 2 screens respectively which is a rare feat for a Telugu film. Aagadu has garnered a craze equal to that of a Bollywood biggie, and special shows have been planned to reach a wider audience.